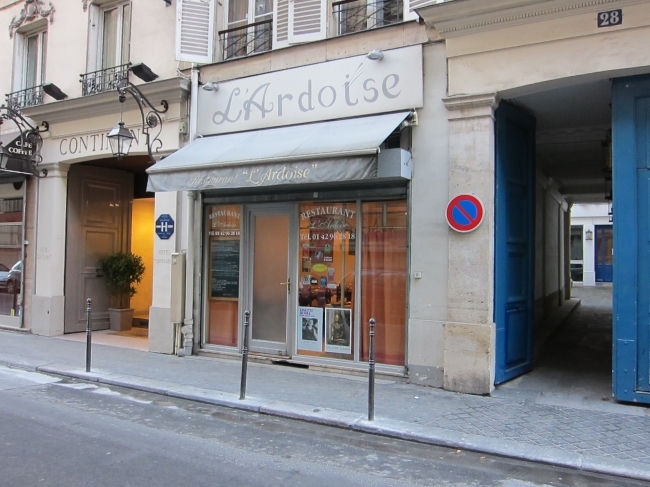 Where to eat near the world famous Louvre museum. Wandering through a museum can be a lot more tiring…and hunger inducing than you thought! Did you know that The Louvre is the number one most visited museum in the world?! With famous pieces like the Mona Lisa, the Venus de Milo, and the Winged Victory of Samothrace – it’s no surprise! 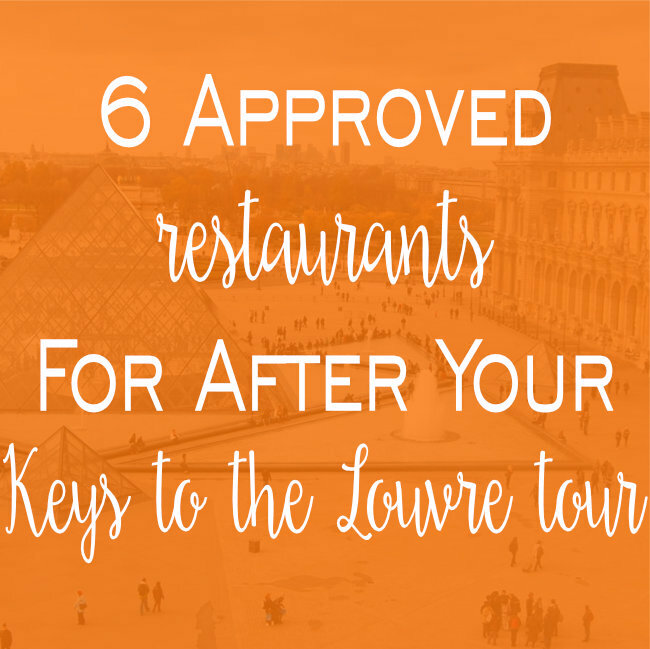 One of our most popular museum tours is our Keys to the Louvre, where you visit the world’s biggest museum (yup, the Louvre holds that record to! ), but instead of being overwhelmed by its vastness, let our expert guide take you around. Whether you decide to visit the museum with us or to try it solo, I bet you’re feeling those real hunger pangs after feeding your soul with art. Well…I’ve got my 6 favorite restaurants situated right next door to the musée coming right up! A great little bistro for lunch or dinner, with a seasonal menu of traditional French cuisine with a modern touch. The manager is extremely friendly, and the menu is inexpensive. For the wine you only pay for as much as you drink! 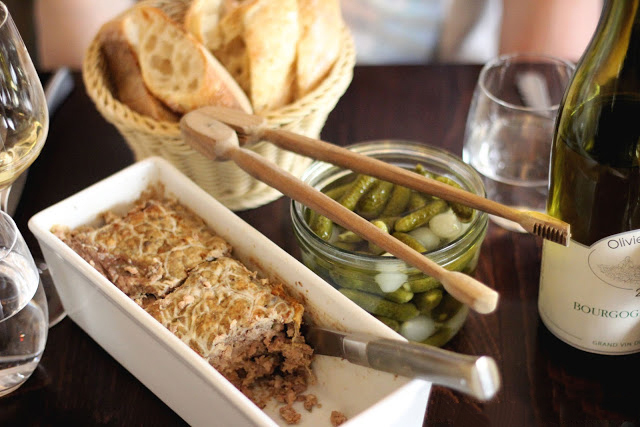 Keep an eye out for their Duck Parmentier…it’s delicious! Wander through the Palais Royal gardens to get to this one from the Louvre…talk about a bonus! This beautiful restaurant is a historical monument – it was constructed back in 1637 as a townhouse, and it didn’t turn into a restaurant until 1900. The place is beautiful, the staff are super friendly (they make you feel like royalty! ), and the food is excellent. How can you say no?! 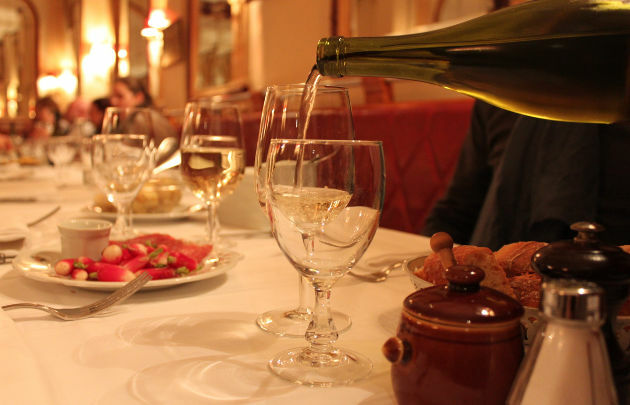 This restaurant is one of the best preserved vintage bistros in the city. Even Julia Child loved it when she was living in Paris! It still looks the same as when she was here, and the menu has been preserved as well. It’s got all the classics, but honestly you can’t go wrong with anything they’re serving up! Don’t miss the lentil salad and the duck breast with potatoes fried in its flavorful fat. Or try the pave du mail which is a filet mignon served with cognac, fresh cream and Dijon sauce. For dessert, do yourself a favor and get the tarte tatin apple tart. Pro tip: book in advance! Get your fill of all the French classics at this highly rated restaurant (escargots, foie gras, roast partridge, hazelnut souffle…). If your priority is good food, this is the place for you. Be prepared to get comfy with your neighborhoods in this old-style restaurant; the tables are very close to one another. Hey – welcome to Paris! Literally translating to “The Fine Mouths”, after eating here I know why! 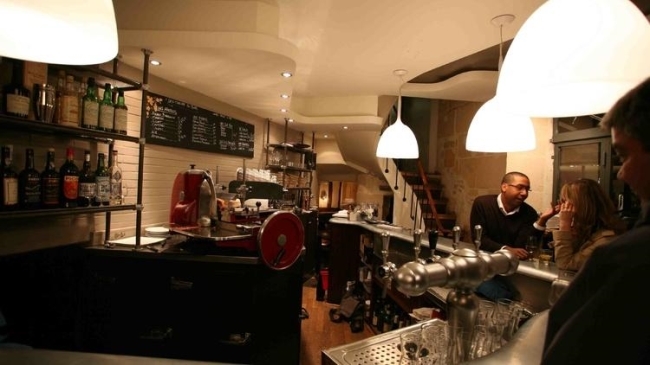 Written up as being one of Paris’s best wine bars, this cozy restaurant has lots of character with a passionate owner and a dedicated staff. 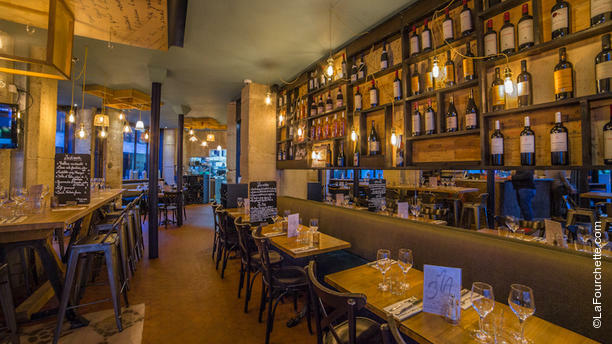 Owner Arnaud Bradol is passionate about his wine cellar, which features hundreds of natural wines from all over France – so be sure to ask for pairings of dishes and wines! Arnaud believes in a ‘superfresh food philosophy,’ which means that everyday the menu features fresh in-season produce. Bonus: the servers speak both French and English and are very warm and engaging! Chef Bruno Doucet opened La Regalade Saint-Honoré, his second location of La Regalade, not long ago and it has already become a charming local favorite. The chef starts everyone out with the house paté and then fixes classic French dishes based on the freshest items at the daily markets. You had me at fresh. Moral of the story? You’ll need to refuel after soaking up some of the most famous pieces of art in the world. 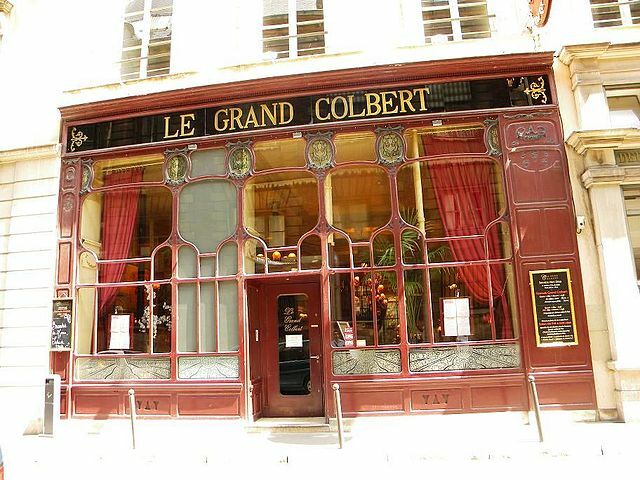 I hope you’ve enjoyed this roundup of my favorite restaurants near The Louvre! Whether you’re in the Marais, strolling through Montmartre checking out Notre Dame, or walking along the Seine, or exploring Pere Lachaise cemetery, we’ve got your back! This entry was posted in Food & drink, Paris Activities, Restaurants & Cafes and tagged Louvre, museum, restaurant, restaurants. Bookmark the permalink.